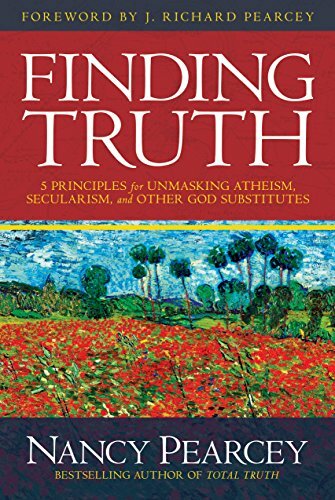 A few months ago I recommended Nancy Pearcey’s Total Truth. This book is in the same vein, defending a Christian worldview against other contenders with skill, clarity, passion and biblical truth. Using Romans 1:18-28 as a guide, Pearcey articulates a 5-fold filter for evaluating philosophical systems, along the way demonstrating that everyone has one, showing how to identify various competitors and then demonstrating how they not only self-destruct, but also counter God’s revelation in Scripture. All this in easy-to-understand language. Highly recommended, especially for college students, near college students, or parents of either.